Every year I take the months of November and December to deconstruct my identity and my brands and refine and improve them. I always use this time to sort of reinvent myself and get clear about what I want to experience in the next year. I take time to write out my New Years Intentions and I set those intentions every day of that following year. It’s part of my morning and evening routines. I’m grateful for what I experienced last year and eager to experience all the wonder and adventures this next year will bring into my life. 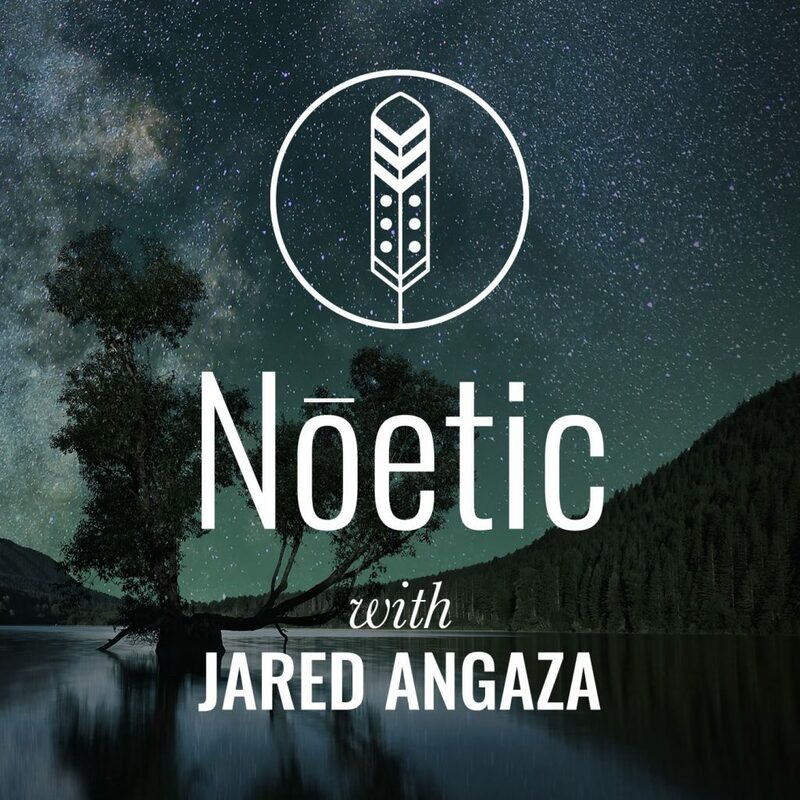 Check out the first episode of the new Noetic podcast (formerly Inipi Radio). This episode is not only the first for this new year, it’s also the launch of the new show brand and format. I explain the reason for the relaunch and what to expect from the new show. I also a bit about our new and growing community here in San Diego and the more formalized “tribe” that is growing out of it. I think “wonder is our medicine” and I’m excited to share with you the story behind the new show. I hope you'll check out both the Noetic podcast and the Wonder Tribe. I'm super excited about all the new evolutions and I'm eager to share them with you. It's going to be an exciting year! May you always align with love, and let your life speak. Check out the introductory episode to the new show! 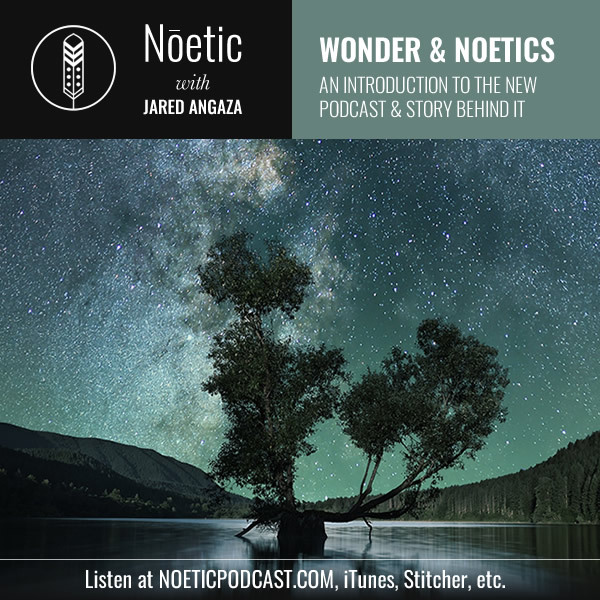 I talk about the importance of wonder and explain the "noetic" concept and why I chose to rename the podcast. I've learned a lot over the last year. It's been quite enlightening. I want to share some of the wisdom and practices that have afforded me a great deal of inner peace and a deep sense of purpose and fulfillment. Listen to the show by clicking the button below, or just subscribing on iTunes or wherever you listen to podcasts.